Diagnosing it for a quite few days .. few night of un-peaceful sleep..
removed, reinstall wordpress.. break things, re-fix some feature and plugin..
still the Feed Validator saying that my blog’s feed is broken..
while we are at this..
after few days of trying and bumped..
~ Facebook’s Notes got un-updated..let alone the status there..
[ad#postad] Until finally read this piece here[google.com]. 1. Sign in to your FeedBurner account. 2. Click the title of your FeedBurner feed on the My Feeds page. 3. On the feed management page that appears, click the Edit Feed Details… link just below your feed’s title. 5. Click Save Feed Details. 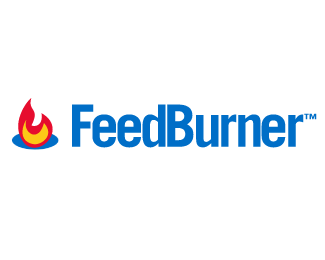 Your changes are immediately applied and FeedBurner re-burns the newly shortened (or lengthened) feed. Bloggers: Do you write lengthy posts and come up against FeedBurner’s 512K limit to total feed size? You will want to set max-results to a small number in order to keep the feed file size under control. You may need to experiment with the max-results setting to get the ideal feed size. How to tell the filesize of your feed? 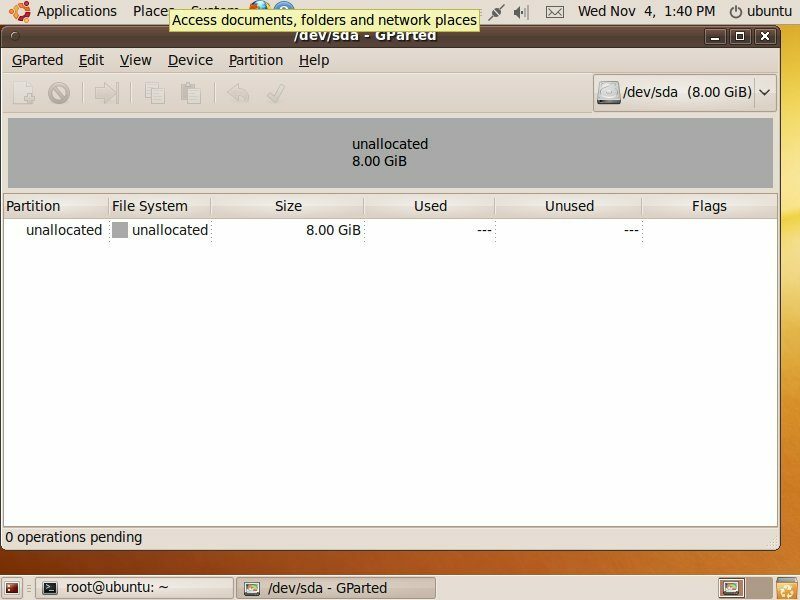 Enter its address into www.web-sniffer.net and look at the report it returns; there should be a value in kilobytes for the size of your feed in an “uncompressed” format. and limit the count of post to be feed at one time..
but also now tend to try to cut short my writing.. hehehehe..
[ad#postad] .. after that.. thing went back to normal again…. few post from blog imported back to FB’s notes at the same time one shot..
the good thing is.. now my feed are ..